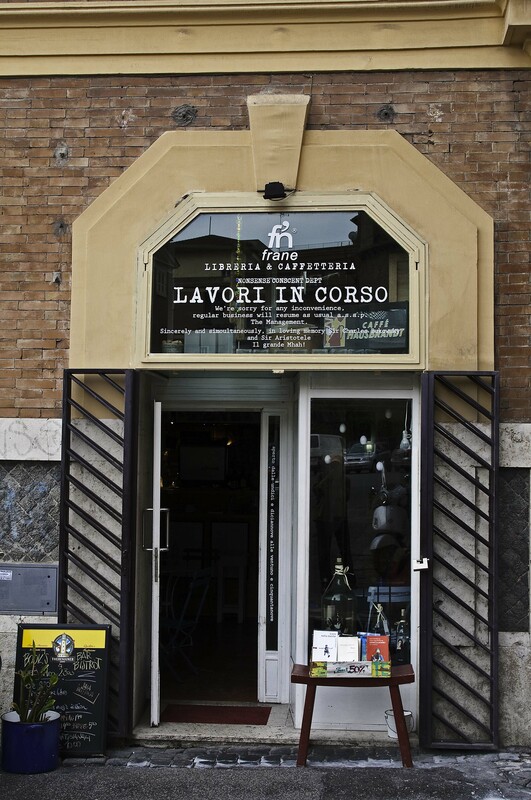 We found Lavori in Corso by accident. Returning from the Coliseum we saw a small shop with books on a table near our hotel. We didn’t go in at first as the writing on the front door gave the impression they were undergoing renovations, but my wife insisted, intrigued by what turned out to be a wine bar with walls lined with books and bottles. For the next three days, this became our afternoon resting place where we could enjoy a glass of wine, some nice mellow music and the company of Nello, the owner. It was here, on our first day in Rome that we decided to experience the city rather than the sites. We had seen enough museums and art for one trip. Now, with the weather improving, we were going to explore Rome, enjoy the food and the wines, and the people, like our host Nello. Rome surprised me. I expected something, well, more North American for some reason. Tall buildings. People scurrying. Traffic. Instead I discovered a small town inside a big city. No tall buildings and the same ambiance as many of the small towns we had visited on our way here. And a wonderful balance between cars and transit. We elected to get the Roma pass, which in addition to providing free entry into a few places, came with three days of free transit. My first use of the pass in the subway was challenging, but there were plenty of friendly people willing to show me how to get through the turnstile. One of the highlights was a walk we took through a number of piazzas. 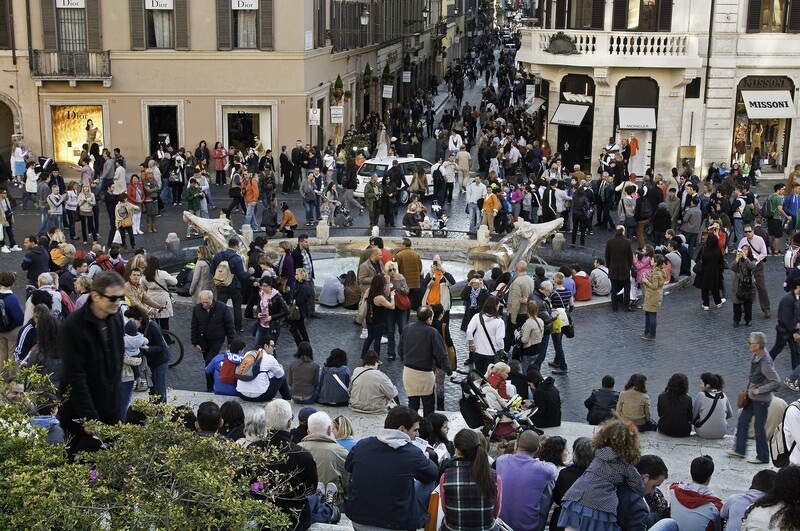 We took the subway to the Spagna station and started at the Spanish Steps. It was late on a Monday afternoon and the number of people milling about and wandering the connecting streets surprised me. From here we headed towards the Trevi Fountain then to Piazza Colonna, Piazza Rotunda (Pantheon), Piazza Navona, ending at Campo de Fiori. From here we re-traced our steps to Piazza Navona to a restaurant called Pizzeria da Fancesco for a delightful end to the day. On our last full day, we headed to Trastevere, ostensibly the grittier part of Rome but now, with tourist popularity, becoming gentler. We stopped at a place called Dar Poeta Pizzeria for some truly awesome pizza. Back at Nello’s place for a glass of wine, he suggested we have dinner at a friend’s restaurant nearby and gave us a note. Good thing as the place was packed but when we showed the note, we were whisked right to a table and enjoyed a great final meal in Italy. 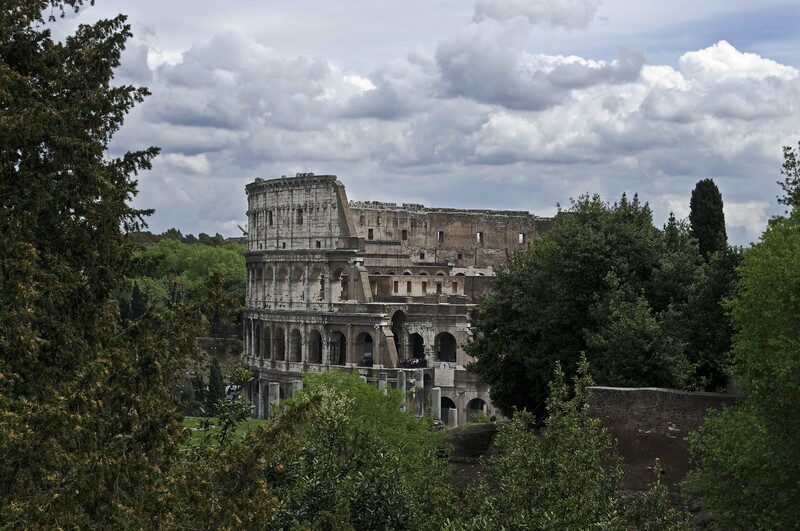 We know we will be returning to Rome, sooner rather than later, and we can take in some of the sites then. But I’m glad we took the time to just take in the city itself and meet the people, who never shy away from sharing where to go or where to eat. 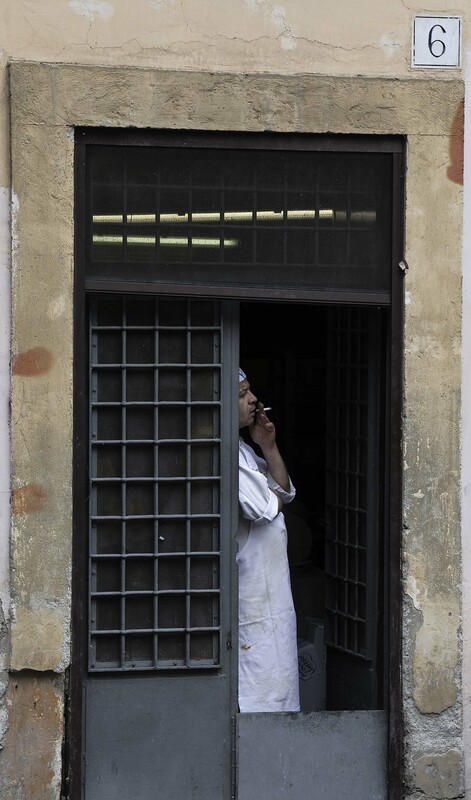 This entry was posted in Travel Photography, Uncategorized and tagged Campo de' Fiori, food, Italy, Photograph, photography, Piazza Colonna, Piazza Navona, Rome, Spanish Steps, Trastevere, travel photography, Trevi Fountain, wine. Bookmark the permalink.